Kerala’s least populous district, Wayanad is also its best-known secret. 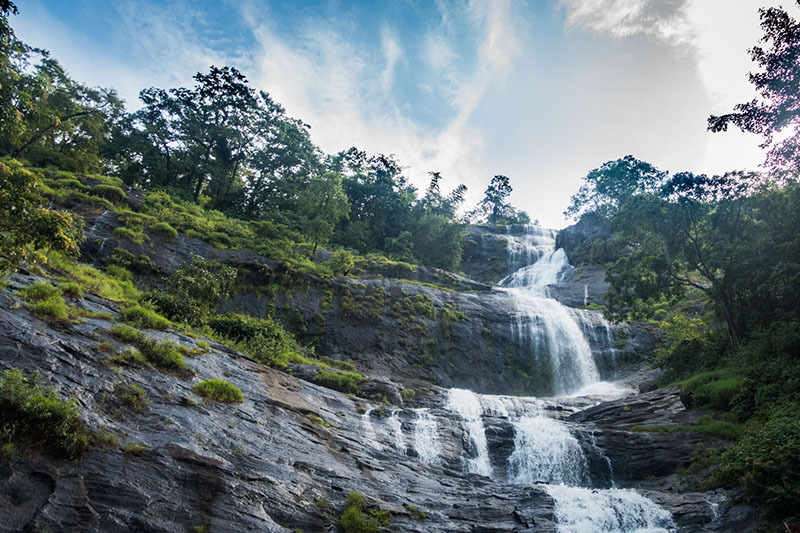 Complete with misty mountains, splendid forests, pristine rivers and cascading waterfalls, Wayanad is ‘the’ hill station of choice in South India. Not particularly touristy, the district is famed for its wildlife parks and unspoilt nature. Interestingly, Wayanad’s recorded history dates back to as early as 10th century A.D. Pictorial carvings, on the walls of the Edakkal caves, however, show that forests here have probably been inhabited since the Neolithic Age. Ancient temples enclosed by mountains and forests bring reverence and mysticism to the region. 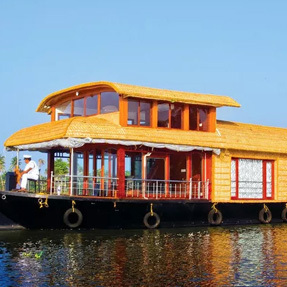 Trek to mountain-top lakes and caves, bamboo raft through rivers and cycle around winding roads to make the most of this spectacular North Kerala region. 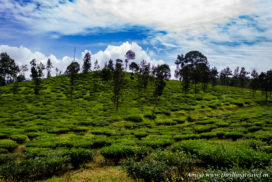 For the best views of Wayanad, however, you’d best take a bike tour through the paddy fields and small hamlets around. 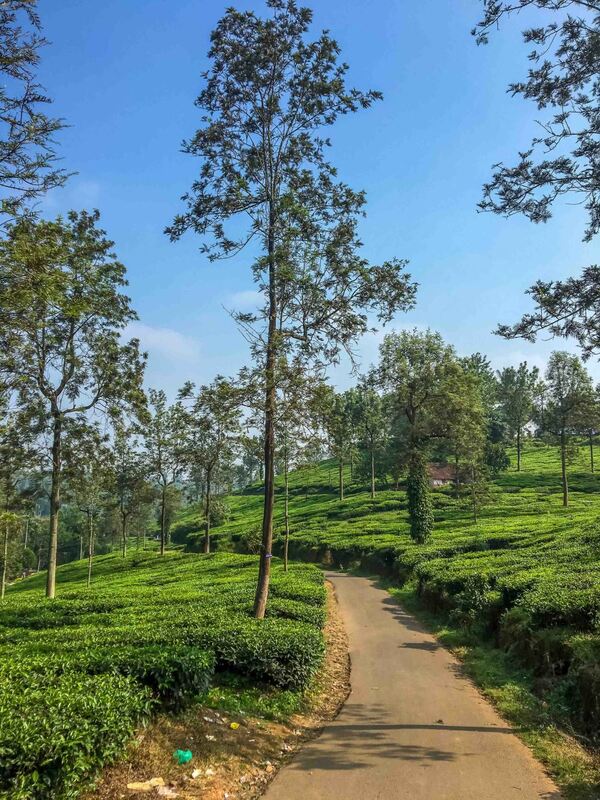 Kerala’s least populous district, Wayanad is also its best-known secret.